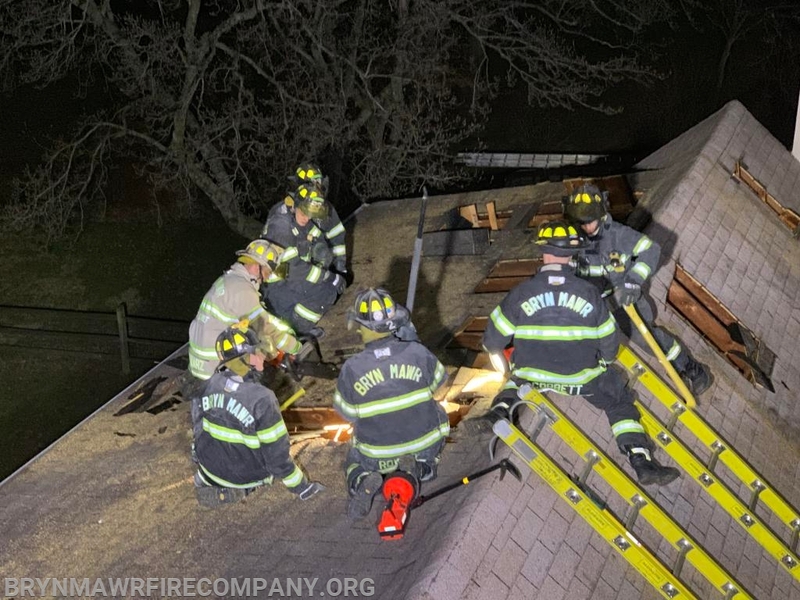 For the past several weeks BMFC has had the opportunity to run drills on a house that is scheduled for demolition. 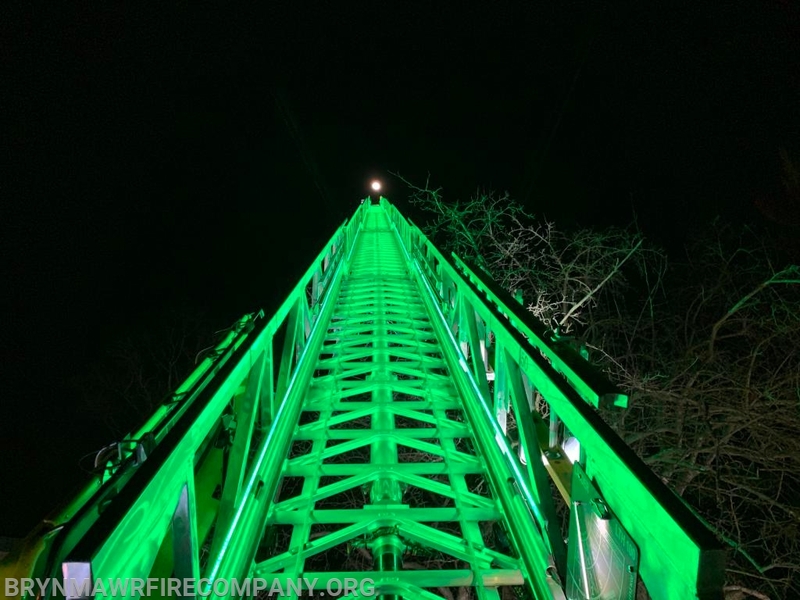 We have taught and reviewed skills for members of all levels of training. 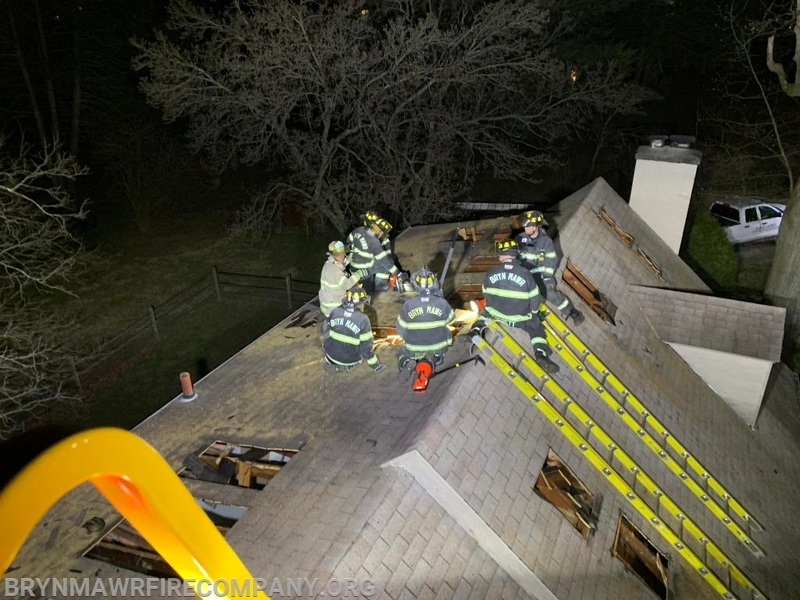 Topics we've reviewed included search and rescue, ventilation, overhaul, forcible entry, firefighter survival and rescue, sizeup and roof work. 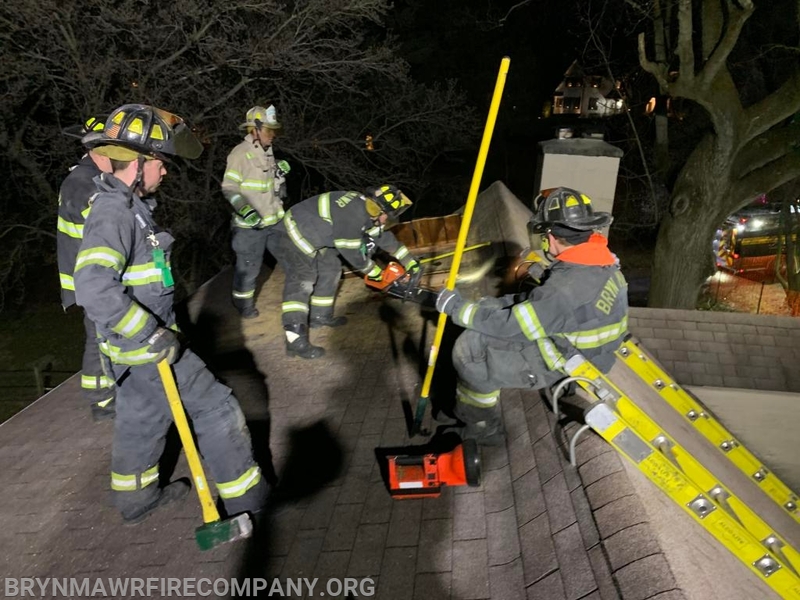 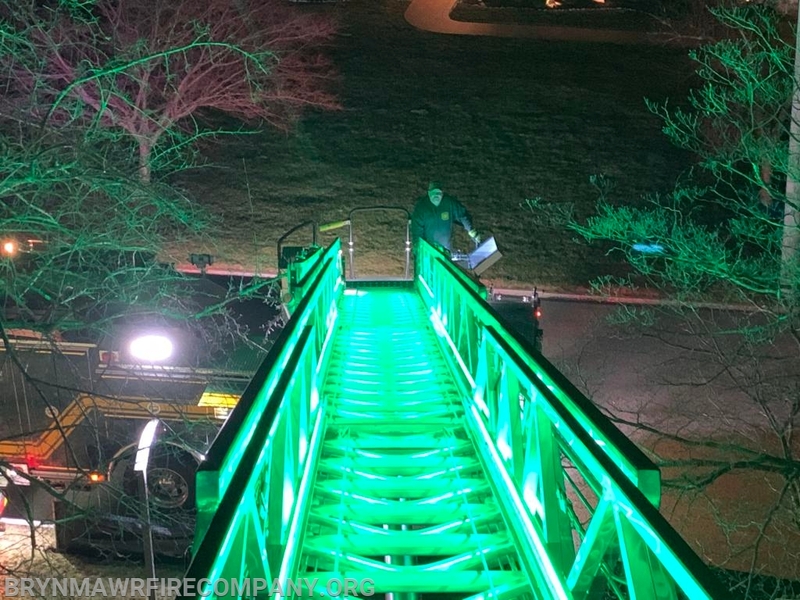 These types of training opportunities are invaluable to our members and we are grateful to Lower Merion Township for helping us secure these as often as possible.